Bettie helped me out on the colors. Recorded my digital pencils for you curious folk. 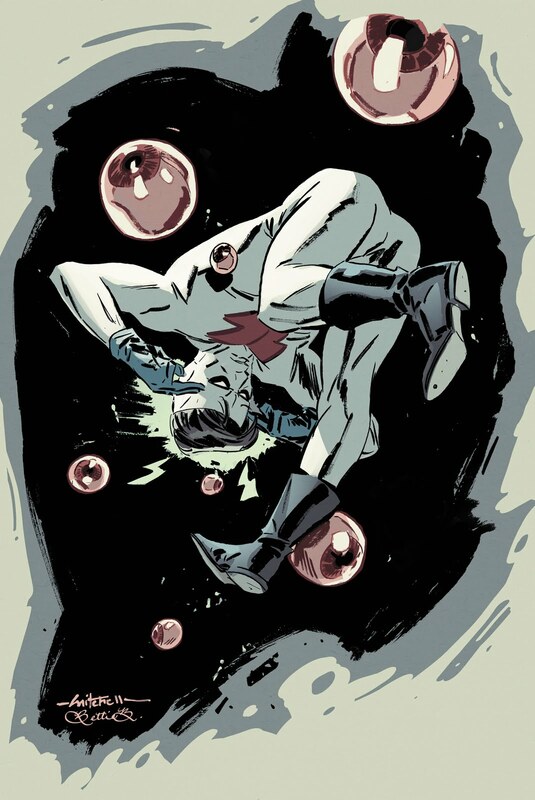 MADMAN from Mitch Breitweiser on Vimeo. HAH! It's all about the eyeballs! All done on the computer? You're from THE FUTURE! Wow! Love that angle and the video! Great drawing Mitch! The dream team! Even though Cap is my fav character, this might be my fav Breitweiser ever!